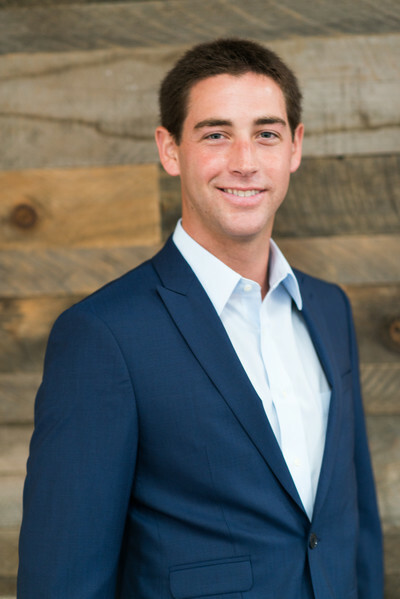 SAN FRANCISCO, CA--(Marketwired - December 10, 2015) - Scott Gregory has joined the ranks of Zephyr Real Estate's Marin office in Greenbrae. Gregory, a qualified coach, has always thrived and excelled in helping people achieve their goals. "Zephyr was the logical choice for me because their excellent marketing support will help in reaching out to new clients," commented Gregory. "What better way to launch a career than with a company whose track record is proven over and over again." In his tenure at Apple Inc. in the sales division, Gregory refined his technique of asking the right questions to help people find the best device solutions. This led to his becoming one of the highest-rated sales people in the company both in customer satisfaction and in closed sales, an essential skill set for every real estate transaction. "Scott brings a bright and fresh presence to the Marin team, and his enthusiasm is contagious," commented Erinn Millar, Sales Manager at the Marin office. "He's extremely conscientious and very thorough when researching properties on behalf of clients. As a Marin native, Scott has inside knowledge about the area that you'll never find on online, a valuable asset to homebuyers and home sellers alike." In his spare time, when he isn't working with clients, you will likely find Scott coaching water polo for Redwood High School and the SOMA Aquatics club. He is also a former downhill and cross country ski racer and instructor expectantly awaiting fresh powder. He spent much of his vacation time as a youth traveling and stays in touch with close friends scattered across Europe and Australia. Gregory may be reached at 415.595.7353 or scottgregory@zephyrmarin.com. Founded in 1978, Zephyr Real Estate is San Francisco's largest independent real estate firm with over $2 billion in gross sales and a current roster of more than 300 full-time agents. Zephyr's highly-visited website has earned two web design awards, including the prestigious Interactive Media Award. Zephyr Real Estate is a member of the international relocation network, Leading Real Estate Companies of the World; the luxury real estate network, Who's Who in Luxury Real Estate; global luxury affiliate, Mayfair International; and local luxury marketing association, the Luxury Marketing Council of San Francisco. Zephyr has six offices in San Francisco, a brand new office in Greenbrae, and two brokerage affiliates in Sonoma County, all strategically positioned to serve a large customer base throughout the San Francisco Bay Area. For more information, visit www.ZephyrRE.com.